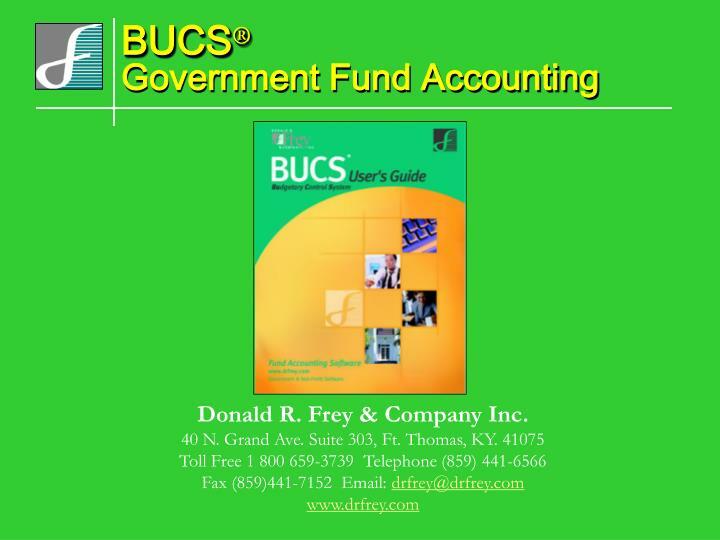 Donald R. Frey & Company Inc. 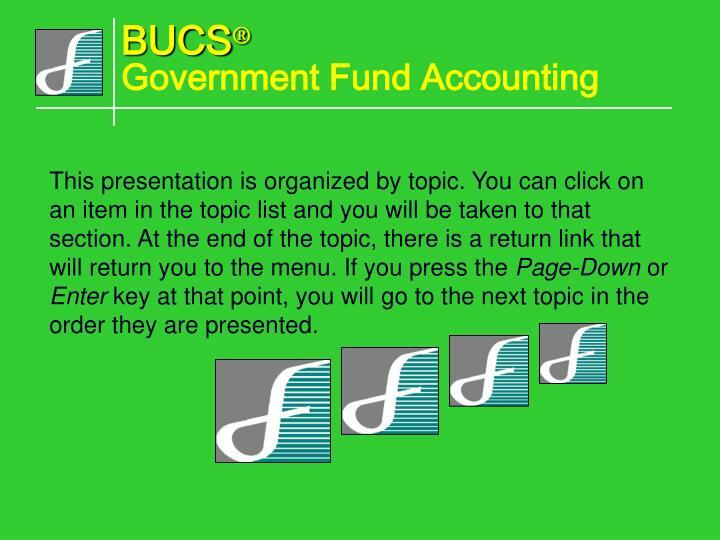 This presentation is organized by topic. You can click on an item in the topic list and you will be taken to that section. At the end of the topic, there is a return link that will return you to the menu. 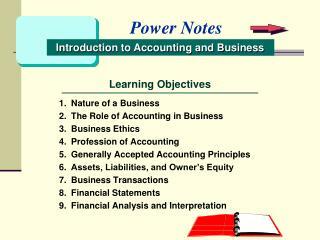 If you press the Page-Down or Enter key at that point, you will go to the next topic in the order they are presented. 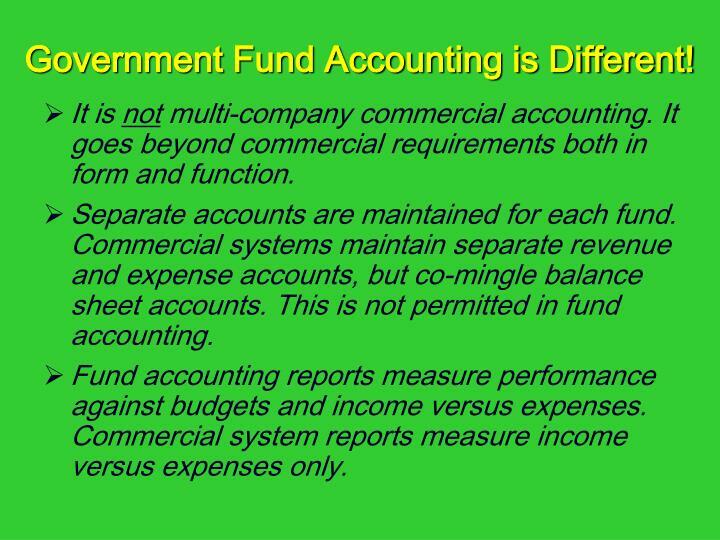 Government Fund Accounting is Different! 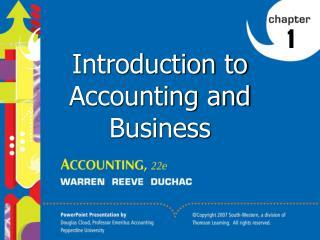 It is not multi-company commercial accounting. It goes beyond commercial requirements both in form and function. 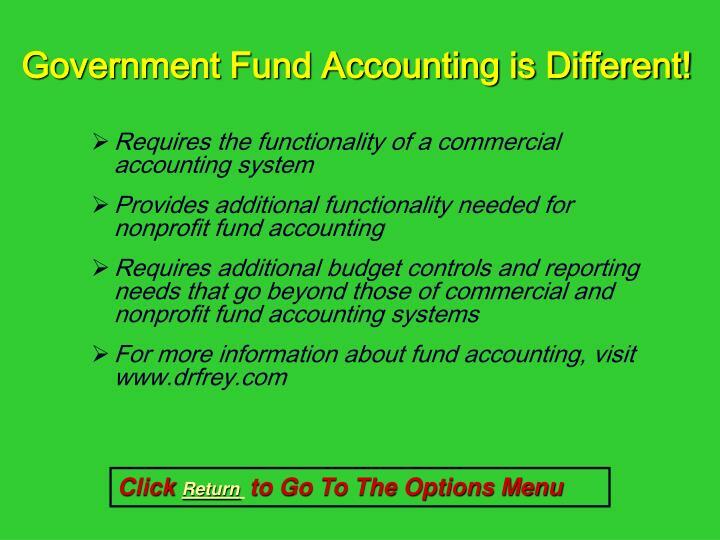 Separate accounts are maintained for each fund. 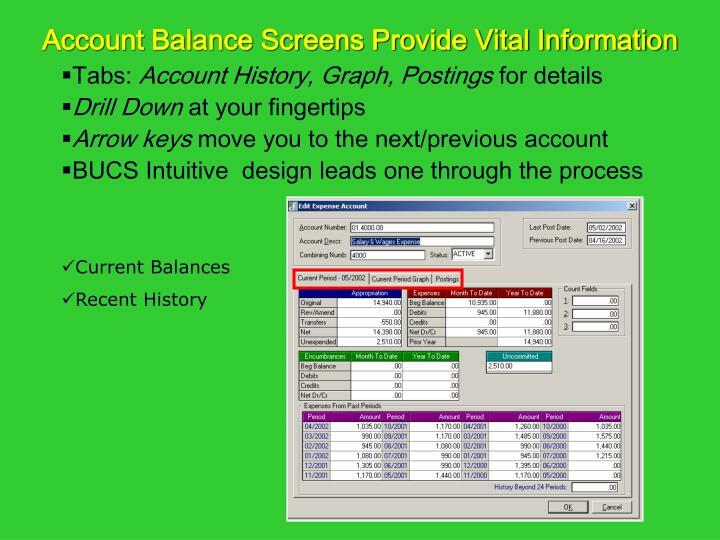 Commercial systems maintain separate revenue and expense accounts, but co-mingle balance sheet accounts. 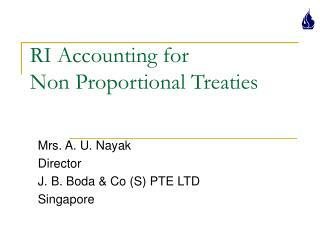 This is not permitted in fund accounting. Fund accounting reports measure performance against budgets and income versus expenses. 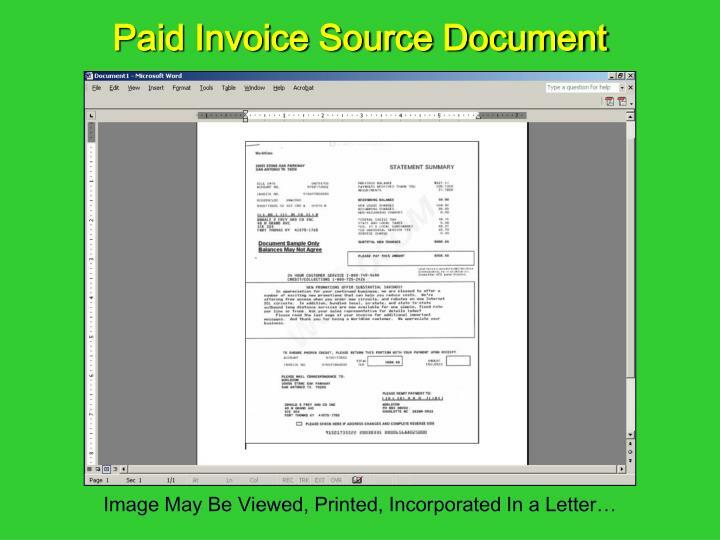 Commercial system reports measure income versus expenses only. 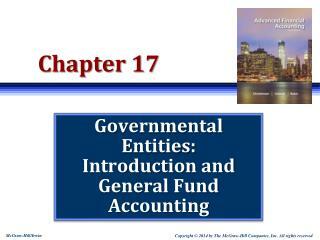 Governmental agencies operate on budgets established by law:You are not permitted to exceed budget limits without amendments that have been legislated. 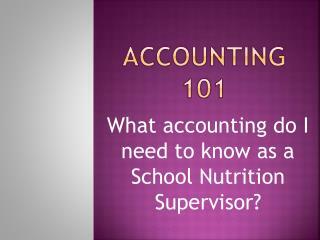 Fund accounting provides mechanisms, like encumbering, to monitor these requirements closely. Reports indicate when limits have been exceeded. 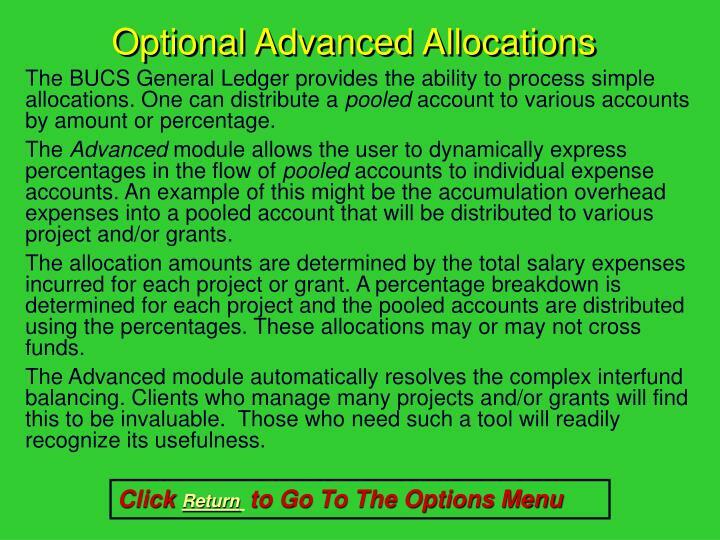 These controls do not exist in commercial and many nonprofit accounting systems. 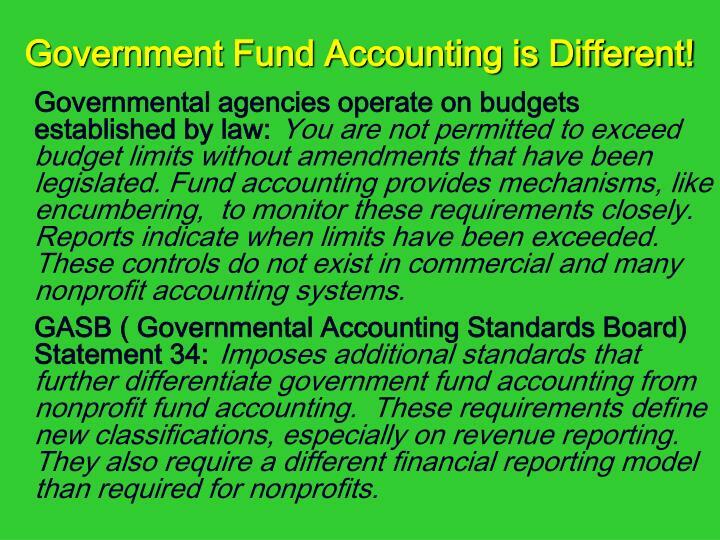 GASB ( Governmental Accounting Standards Board) Statement 34:Imposes additional standards that further differentiate government fund accounting from nonprofit fund accounting. 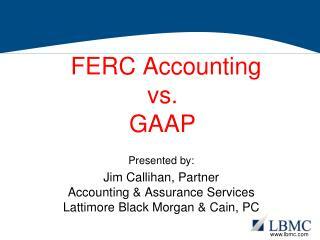 These requirements define new classifications, especially on revenue reporting. 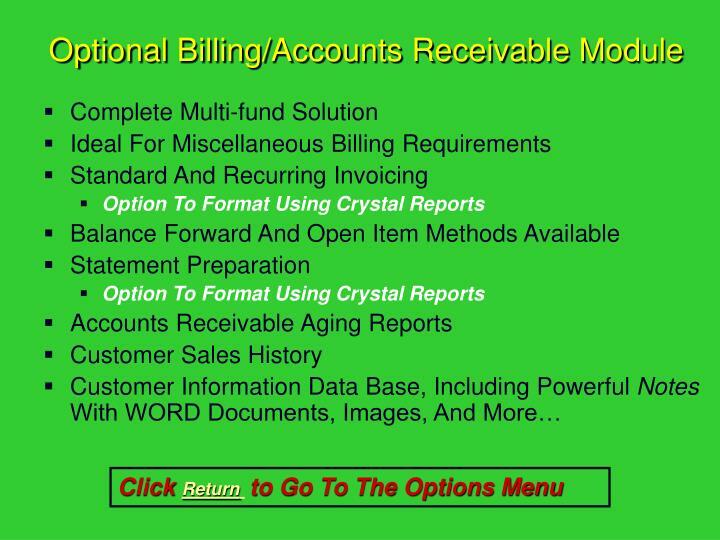 They also require a different financial reporting model than required for nonprofits. 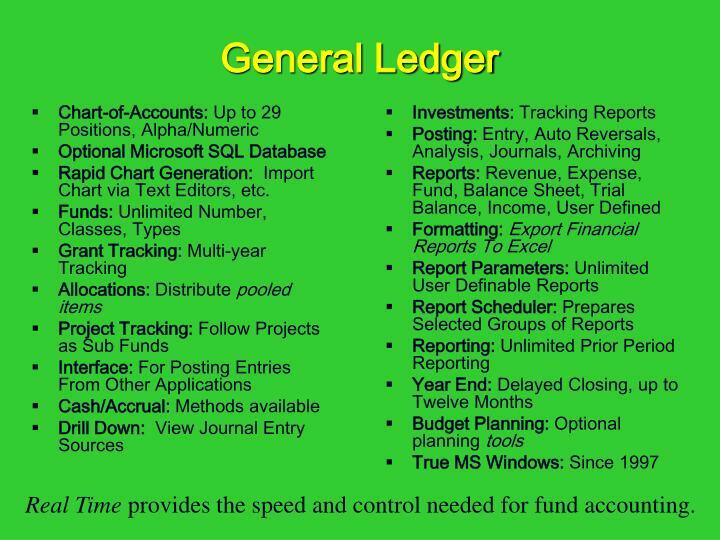 Presents logical categories such as General Ledger, Accounts Payable. They are accessed by clicking on the item. 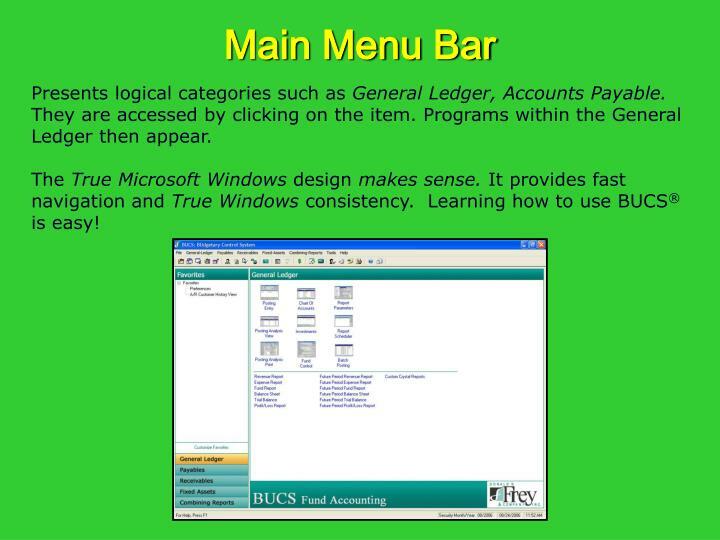 Programs within the General Ledger then appear. The True Microsoft Windows design makes sense. 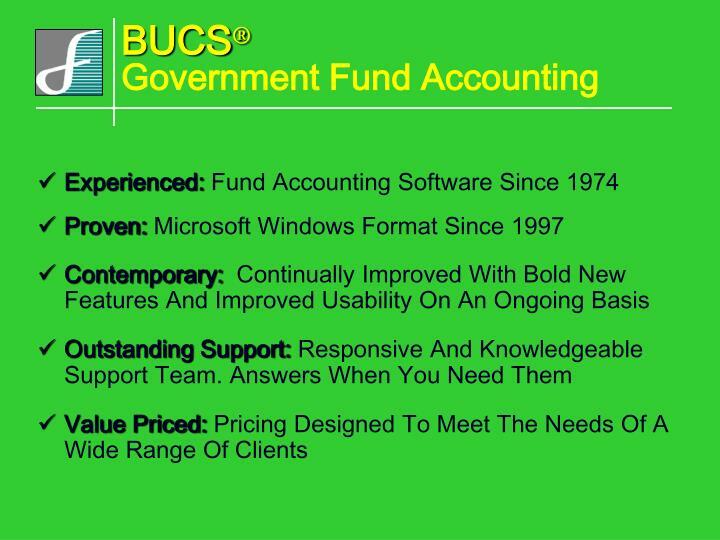 It provides fast navigation and True Windows consistency. 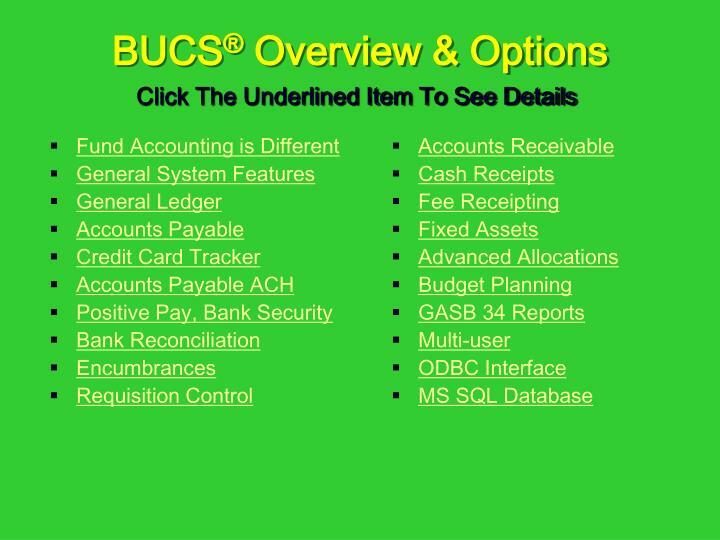 Learning how to use BUCS® is easy! Rapid Chart Generation: Import Chart via Text Editors, etc. 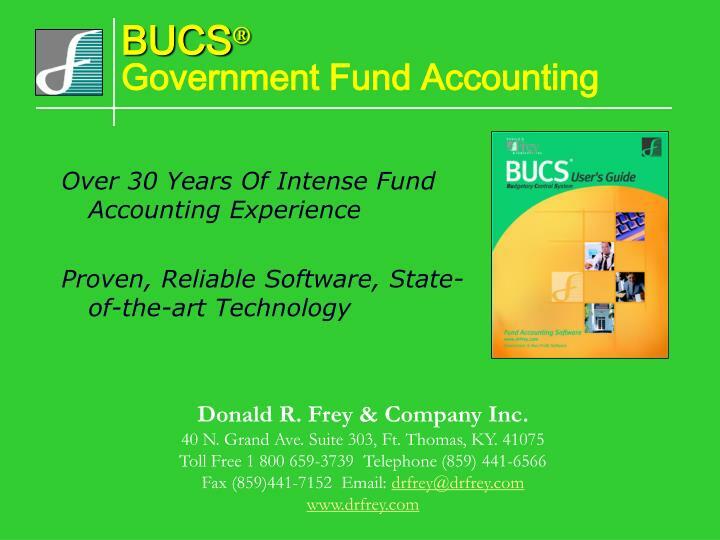 Real Time provides the speed and control needed for fund accounting. 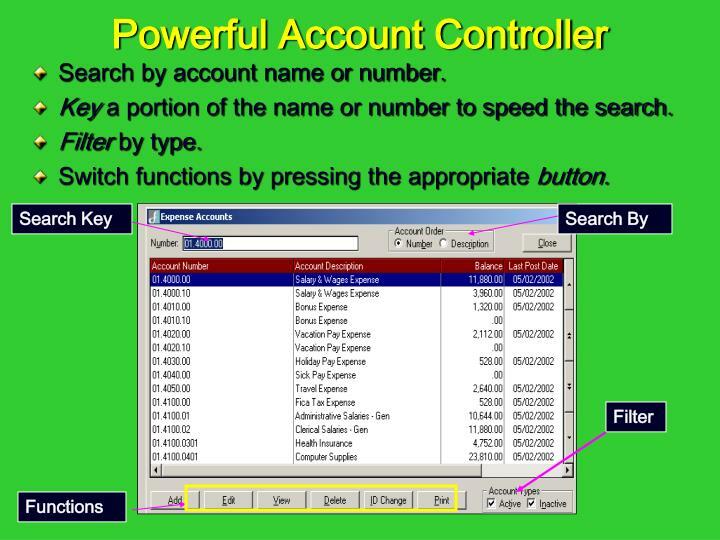 Search by account name or number. Key a portion of the name or number to speed the search. Switch functions by pressing the appropriate button. 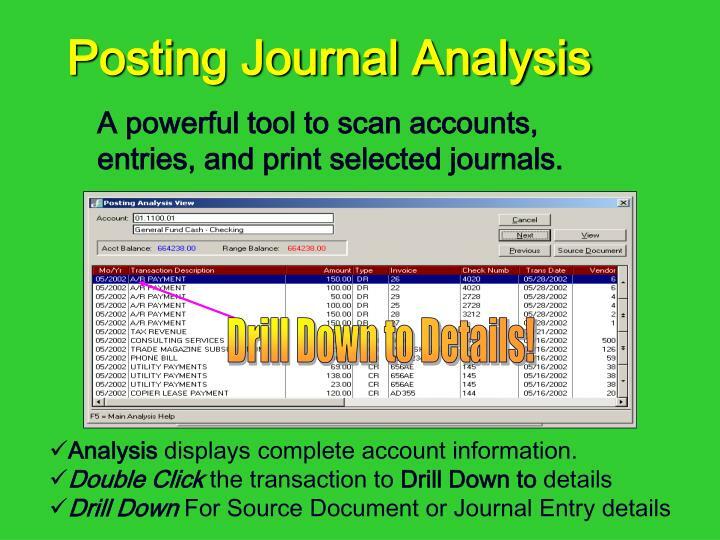 A powerful tool to scan accounts, entries, and print selected journals. 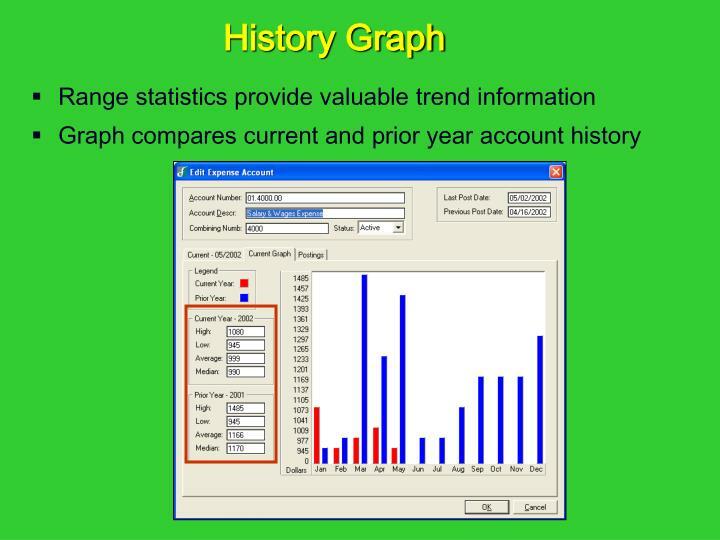 Analysis displays complete account information. 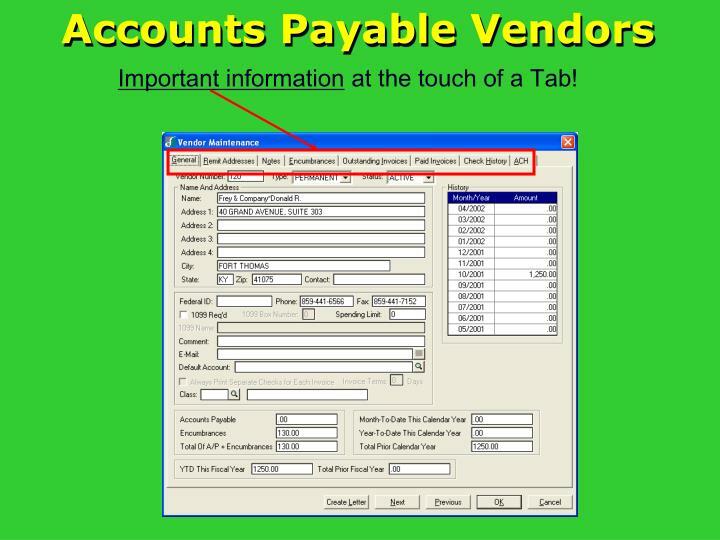 Important information at the touch of a Tab! Notes Are Available By User Defined Types. 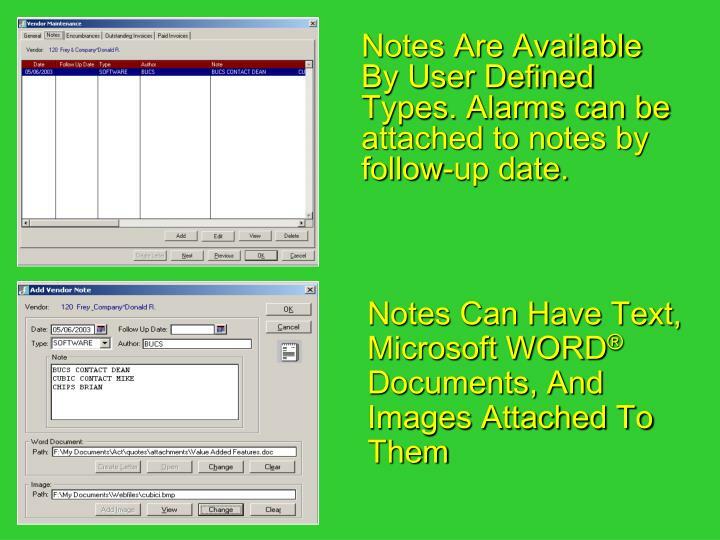 Alarms can be attached to notes by follow-up date. 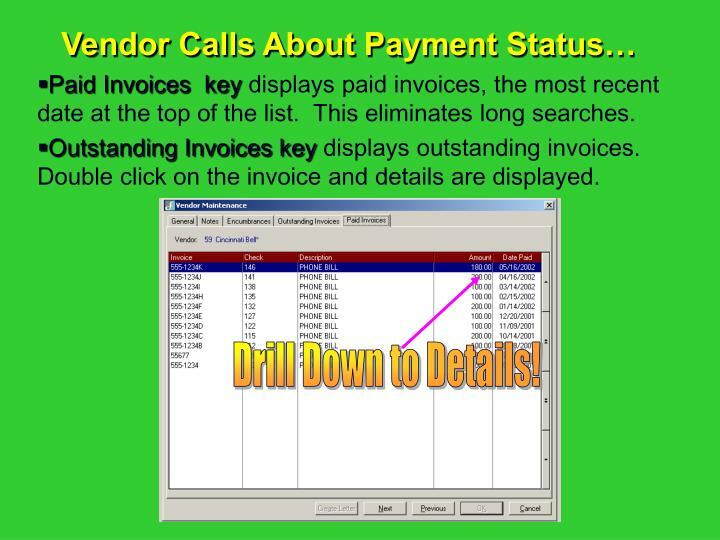 Paid Invoices key displays paid invoices, the most recent date at the top of the list. This eliminates long searches. 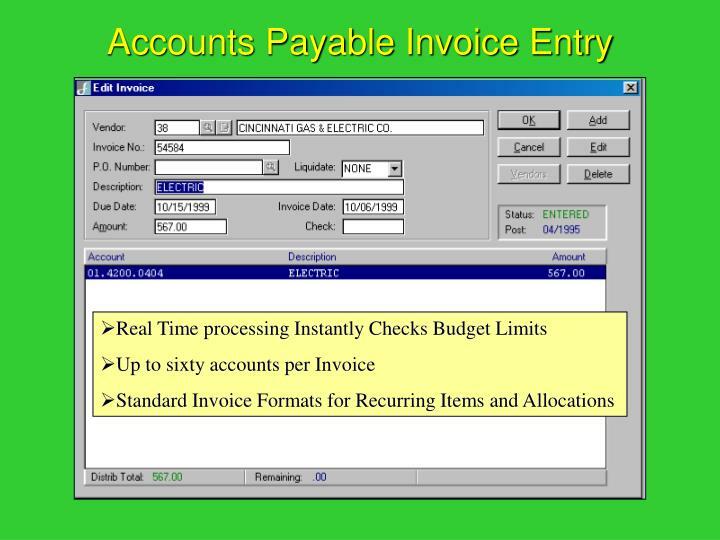 Outstanding Invoices key displays outstanding invoices. 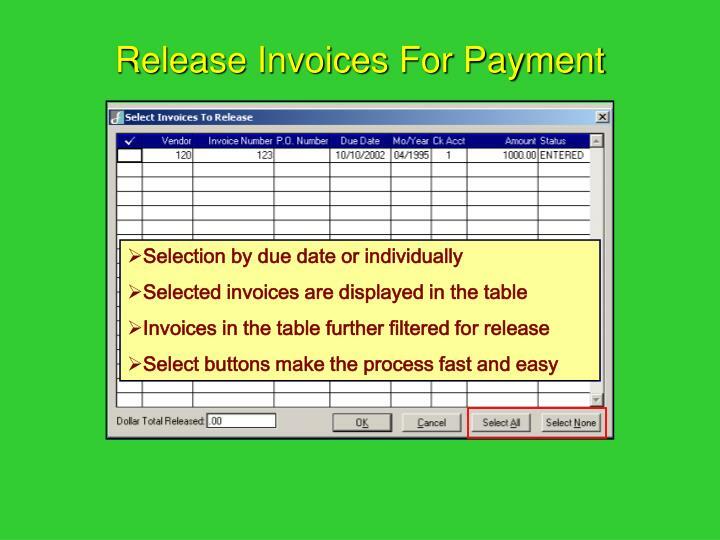 Double click on the invoice and details are displayed. 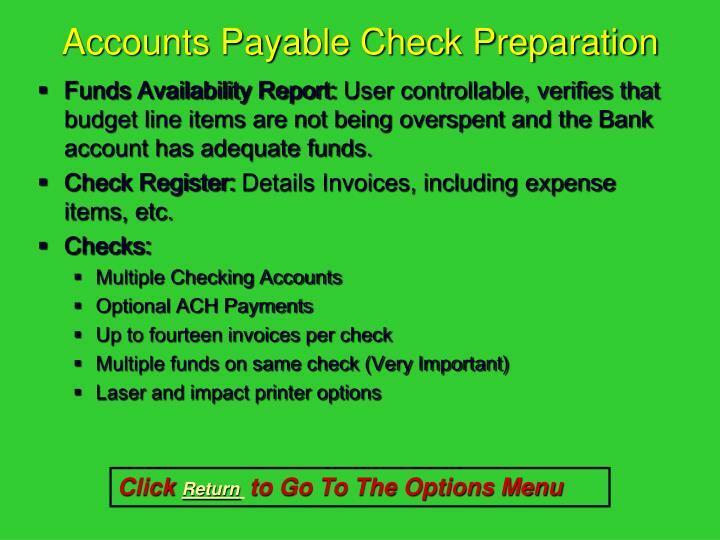 Funds Availability Report: User controllable, verifies that budget line items are not being overspent and the Bank account has adequate funds. 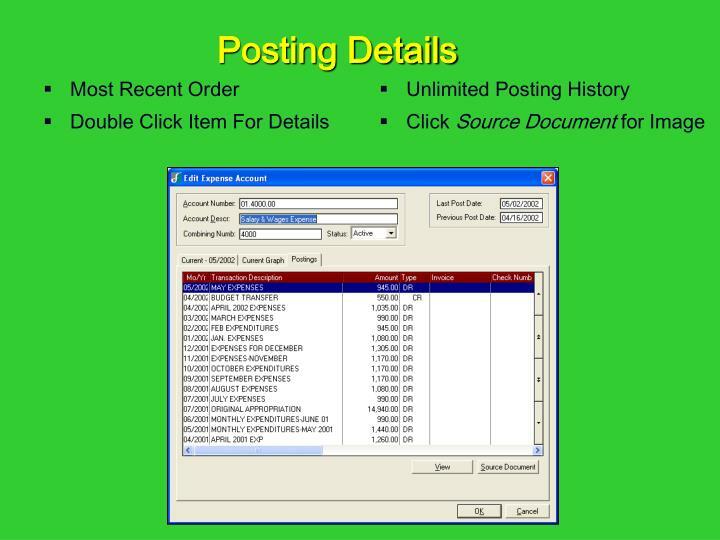 Check Register: Details Invoices, including expense items, etc. This module streamlines and enhances the processing of credit card transactions. It was developed to improve the handling of and control of company credit card transactions. 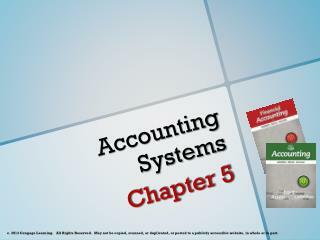 Typically, in the past, credit card charge tickets would be placed in a file to await the receipt of credit card statements. Processing would then occur. 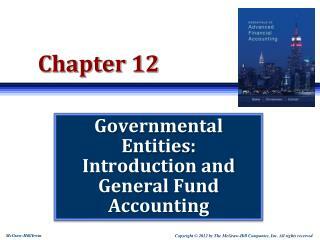 When the statement was processed, the expenses were assigned to the appropriate accounts. However, the credit card company appeared as the vendor. This disguised who was the ultimate vendor used in the transaction. This presents problems when one is tracking vendor spending. Placing credit card purchase slips in a file also presents an awkward processing procedure. 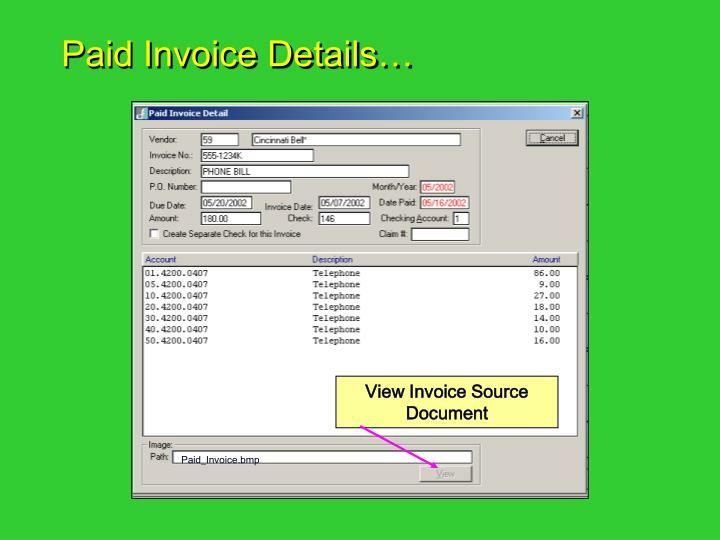 With CC-Tracker, the charge slips are entered as invoices and are associated with the appropriate credit card, such as Visa. When the statement arrives, a list is presented showing the entered charge slips. 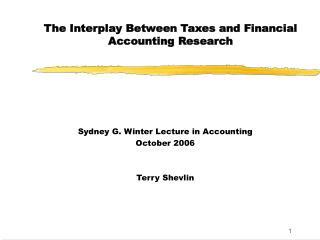 It works in a very similar manner to bank reconciliation. 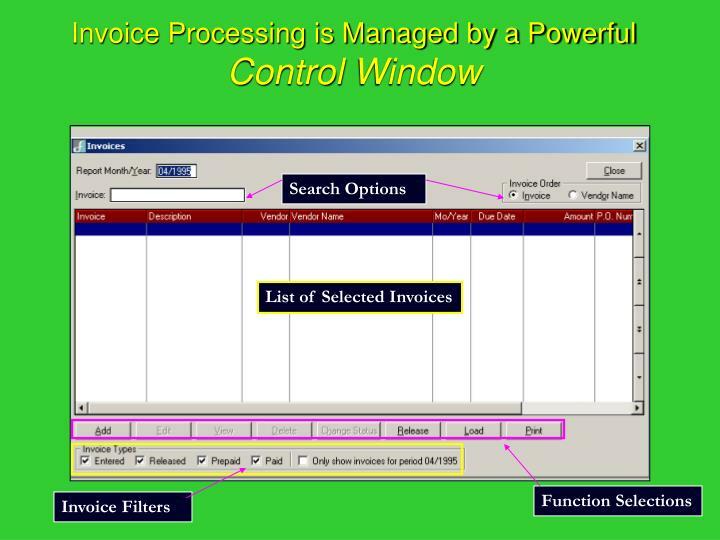 With the expanded use of credit cards by companies, this is a very valuable processing and control tool. 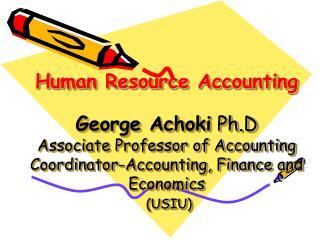 Many agencies are now making payments using ACH (Automated Clearing House) electronic remittances. 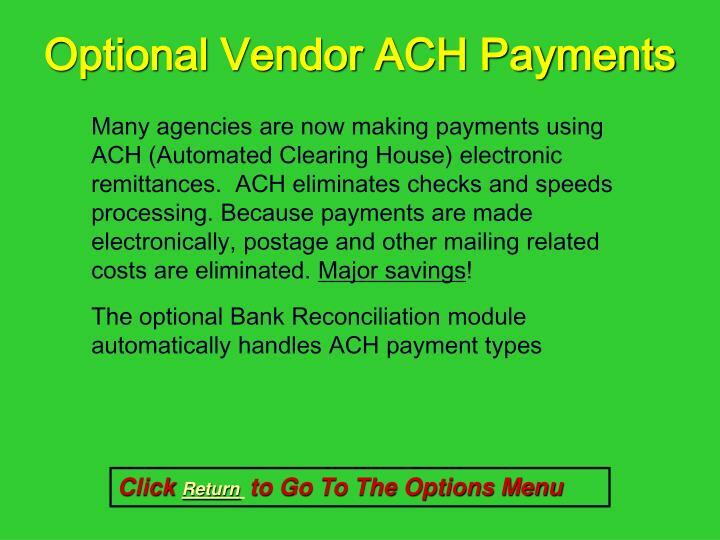 ACH eliminates checks and speeds processing. Because payments are made electronically, postage and other mailing related costs are eliminated. Major savings! This moduleallows the user to create a database containing check numbers, dates, and amounts which will be transmitted to their host bank. When checks are processed by the bank, they are compared to the database to verify that the checks have not been altered. This prevents individuals from altering check amounts. In the past, banks protected users from altered checks. Banks are now pressing clients to use Positive-Pay as a means to protect the interests of both the client and bank. This has become a prominent requirement with many of our clients. 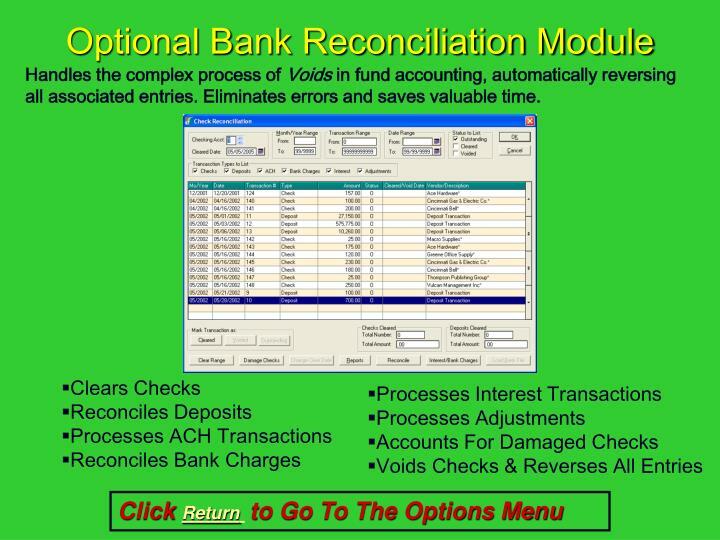 Handles the complex process of Voids in fund accounting, automatically reversing all associated entries. 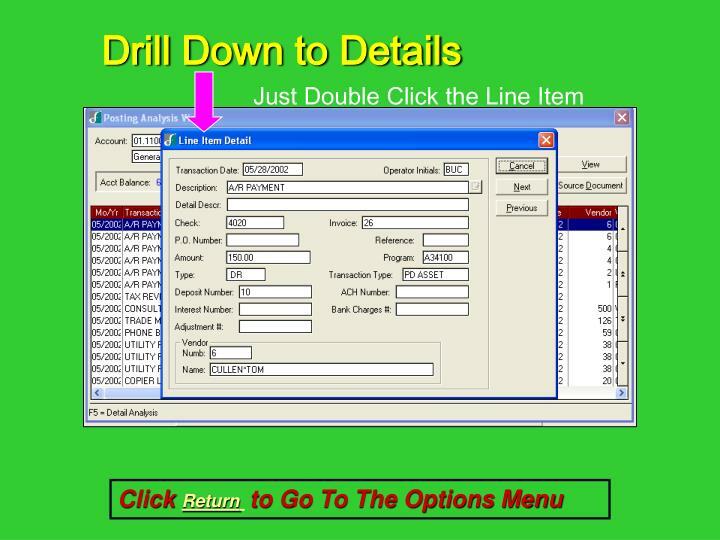 Eliminates errors and saves valuable time. Most government budgets are enacted by law. 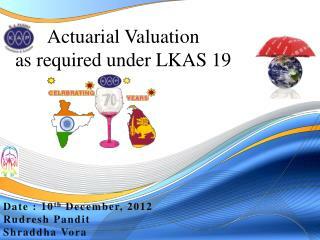 The disbursing agency, by law, is required to stay within the budgets passed by the governing body. Encumbering reserves budgeted funds to pay for items on a purchase order. 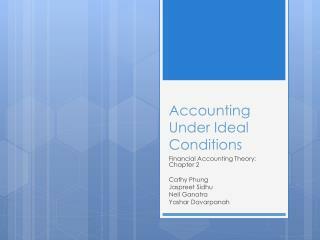 This process is designed to prevent overspending. 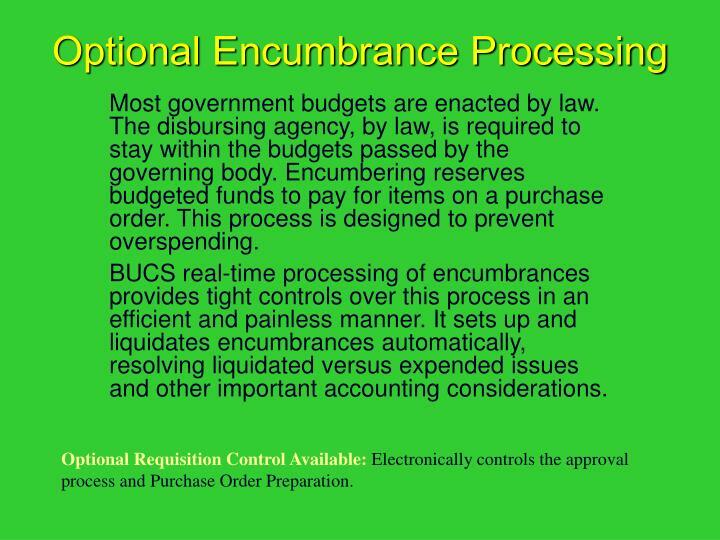 BUCS real-time processing of encumbrances provides tight controls over this process in an efficient and painless manner. It sets up and liquidates encumbrances automatically, resolving liquidated versus expended issues and other important accounting considerations. Optional Requisition Control Available: Electronically controls the approval process and Purchase Order Preparation. 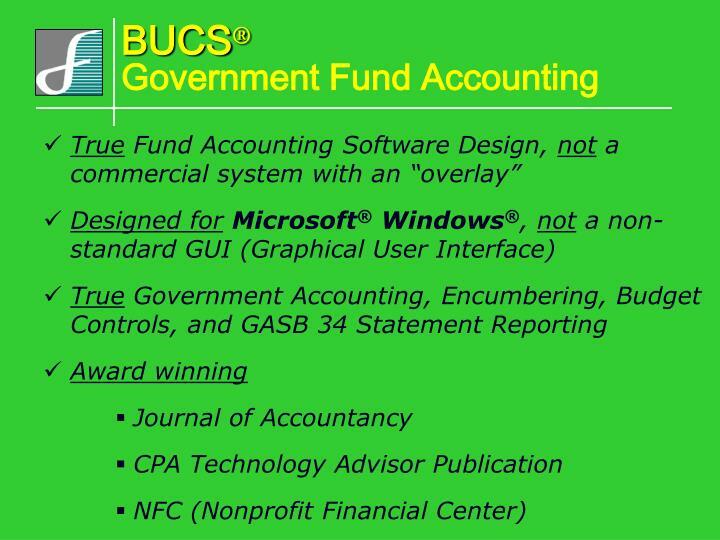 BUCS instantly checks the availability of budgeted funds, by line item. Optional Encumbrance controls can be set to warn or disallow P.O. 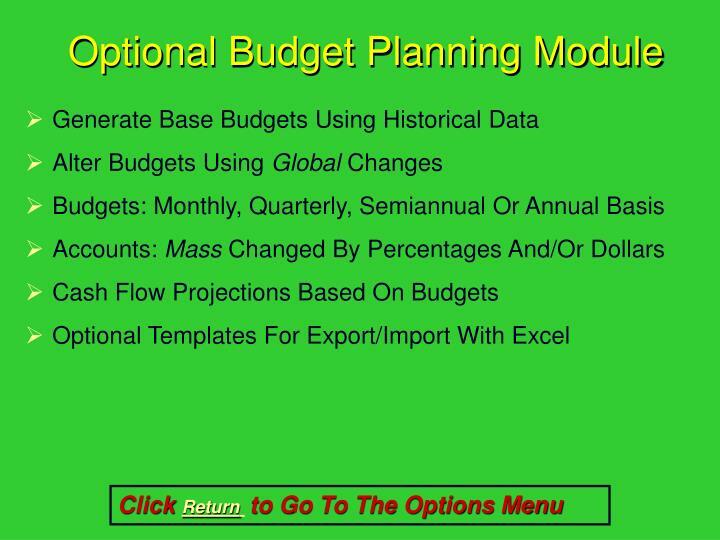 processing, if budgets will be exceeded. The system can also be set to ignore the test. 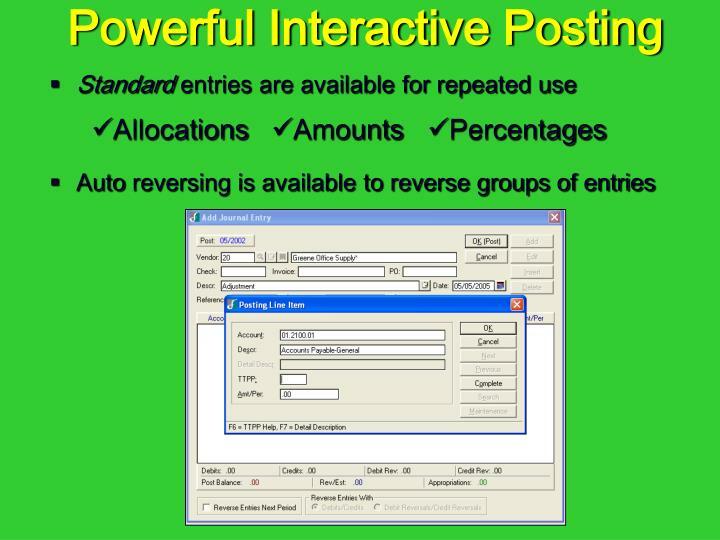 Sixty accounts and/or funds can be on a single P.O. 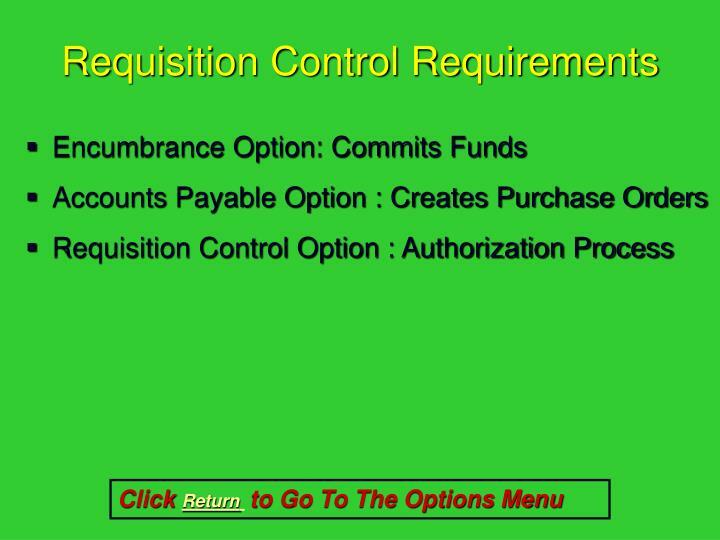 Optional Requisition Control is available to monitor spending. 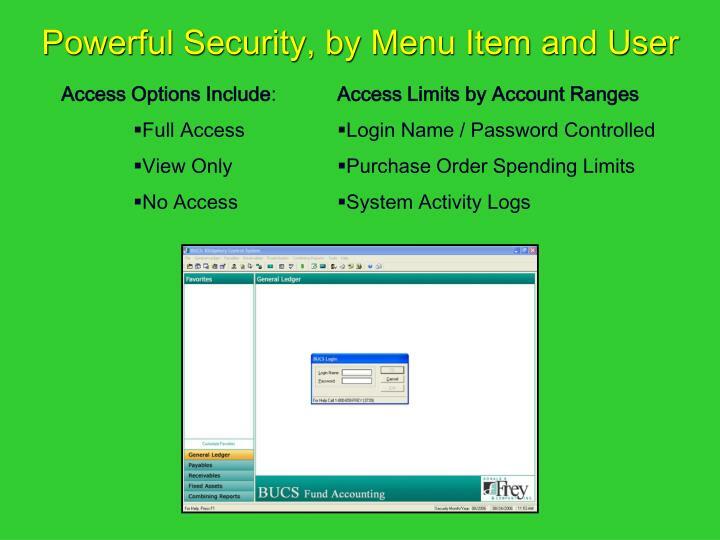 It checks spending limits by a user login. 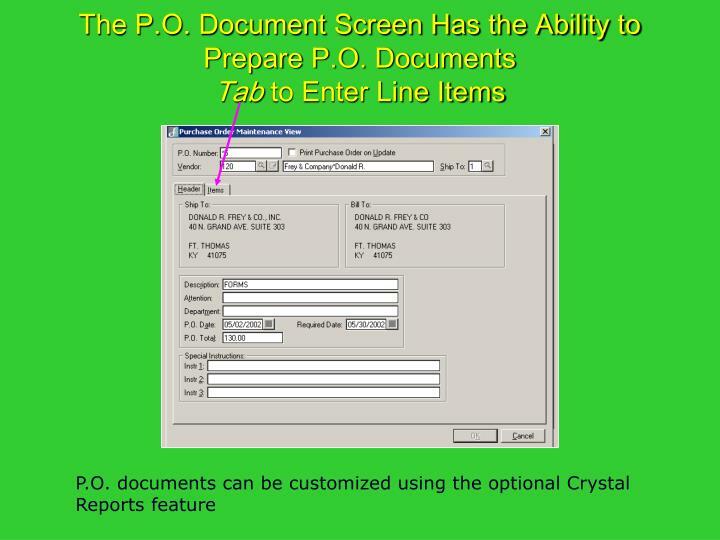 If the user enters a P.O. above their set limit, the program will signal the condition. A list of those authorized for the larger spending limit will be displayed. The P.O. can then be electronically routed to one of those individuals for approval. 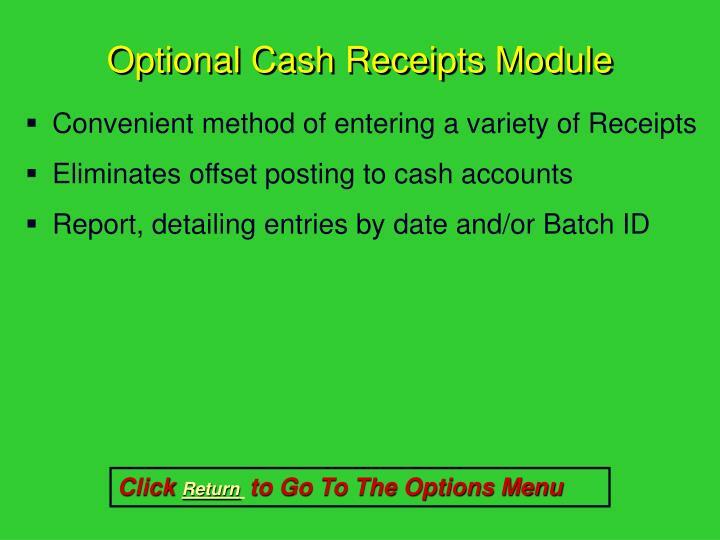 Request is electronically passed through sign-off levels, based on the submitter, their account access privileges and their authorized spending limits. 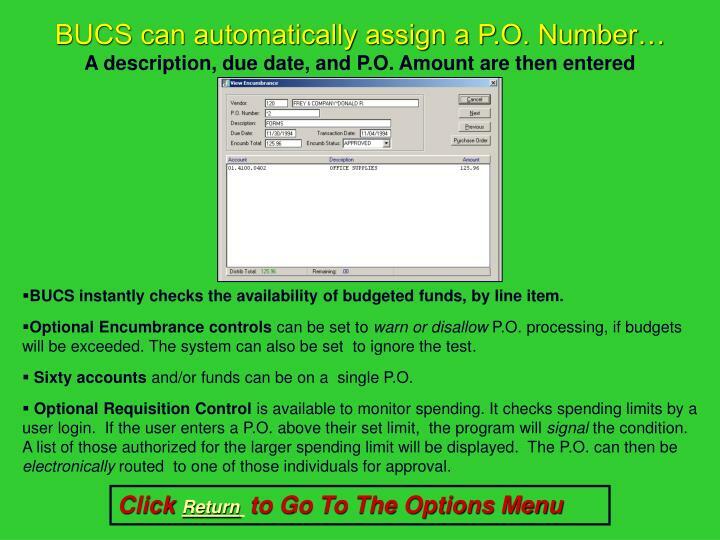 Amounts are checked against budgets. 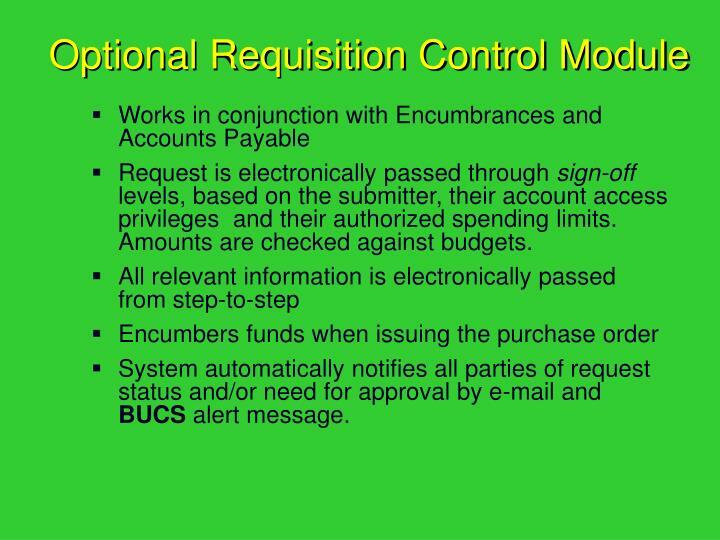 System automatically notifies all parties of request status and/or need for approval by e-mail and BUCS alert message. 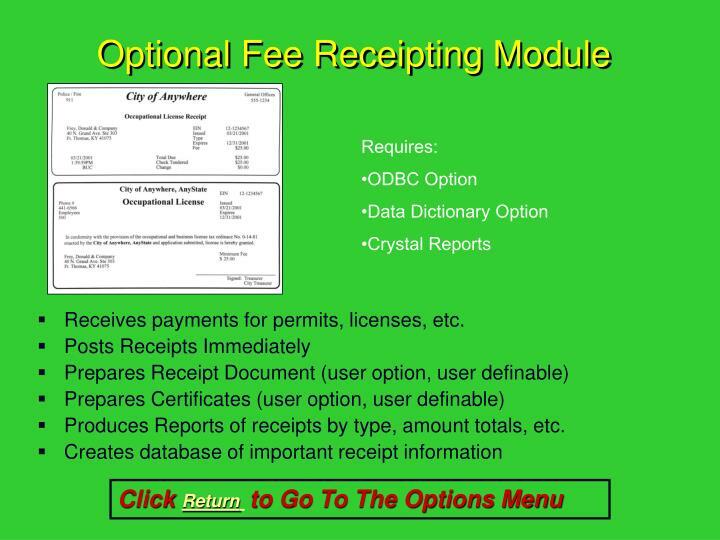 Receives payments for permits, licenses, etc. 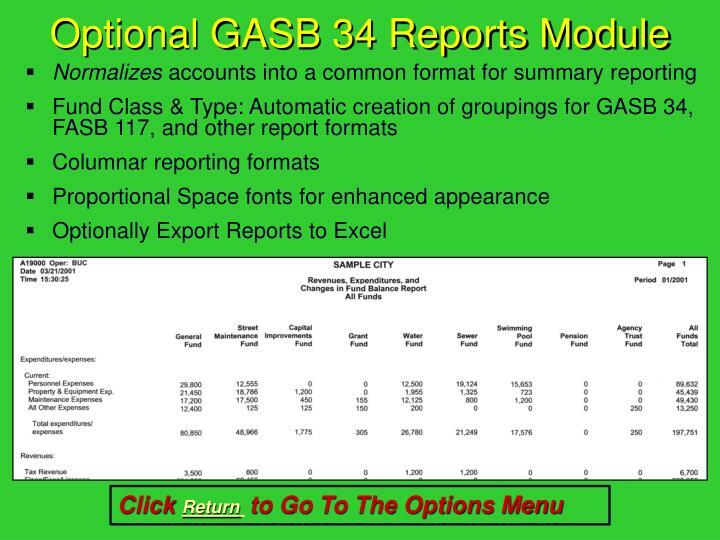 Produces Reports of receipts by type, amount totals, etc. 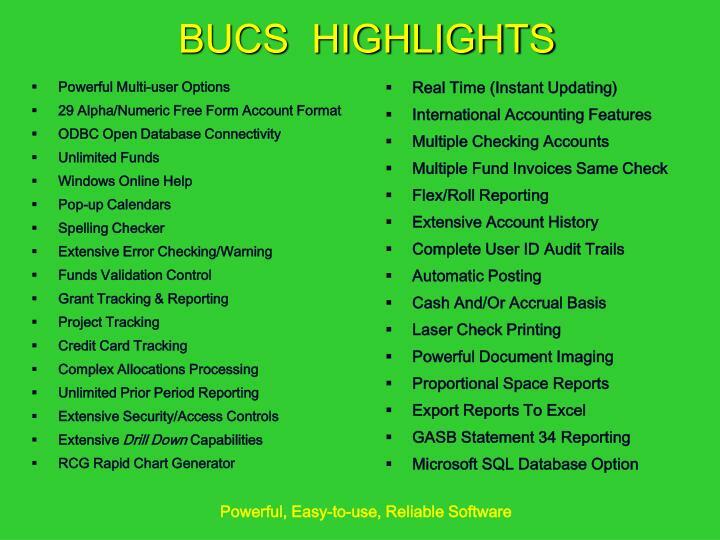 The BUCS General Ledger provides the ability to process simple allocations. 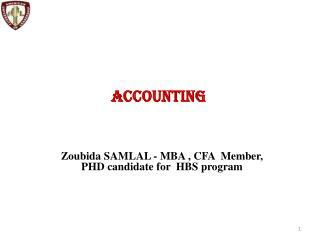 One can distribute a pooled account to various accounts by amount or percentage. 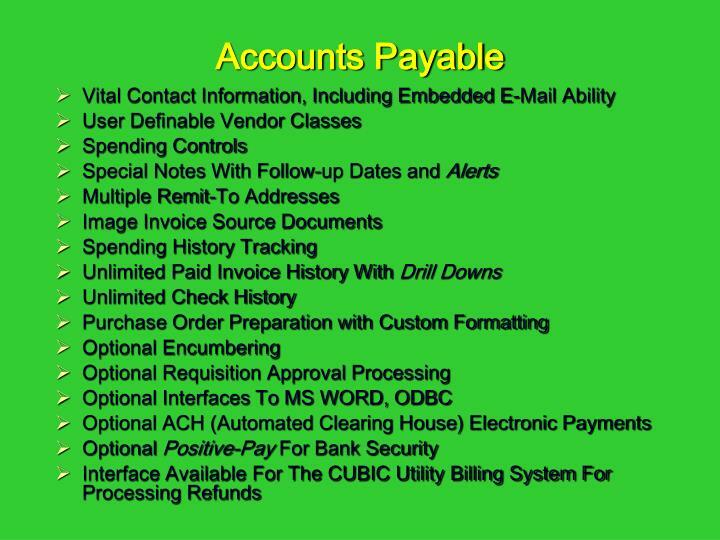 The Advanced module allows the user to dynamically express percentages in the flow of pooled accounts to individual expense accounts. 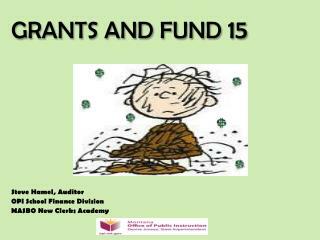 An example of this might be the accumulation overhead expenses into a pooled account that will be distributed to various project and/or grants. 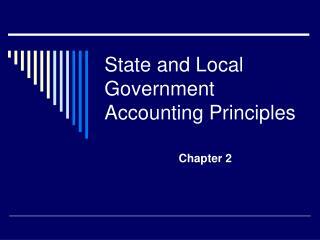 The allocation amounts are determined by the total salary expenses incurred for each project or grant. 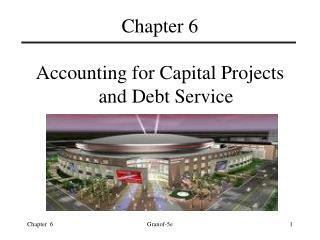 A percentage breakdown is determined for each project and the pooled accounts are distributed using the percentages. These allocations may or may not cross funds. 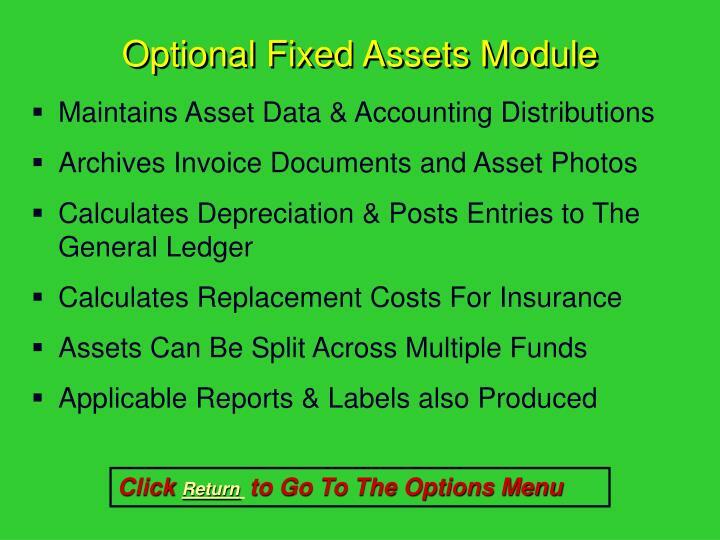 The Advanced module automatically resolves the complex interfund balancing. 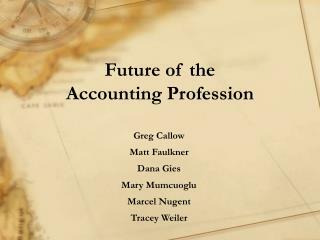 Clients who manage many projects and/or grants will find this to be invaluable. Those who need such a tool will readily recognize its usefulness. 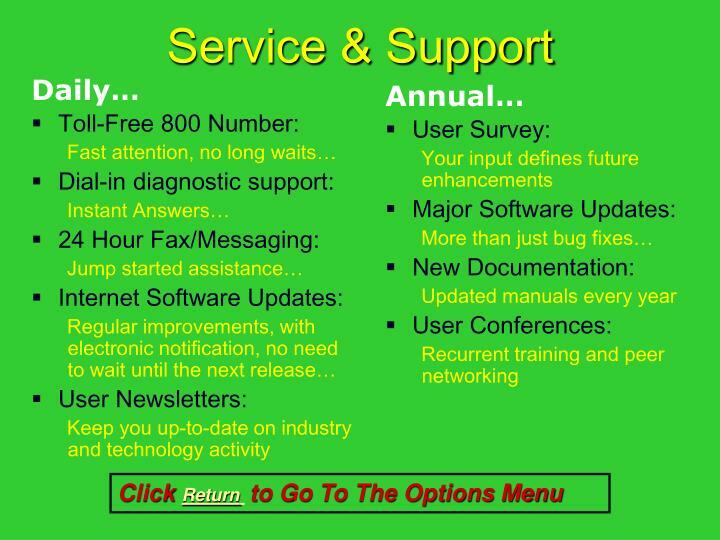 Based on the number of concurrent users required. 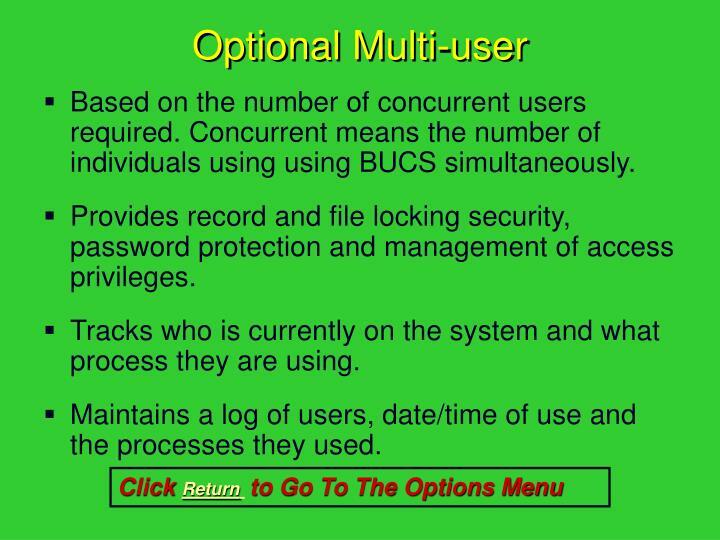 Concurrent means the number of individuals using using BUCS simultaneously. Provides record and file locking security, password protection and management of access privileges. Tracks who is currently on the system and what process they are using. 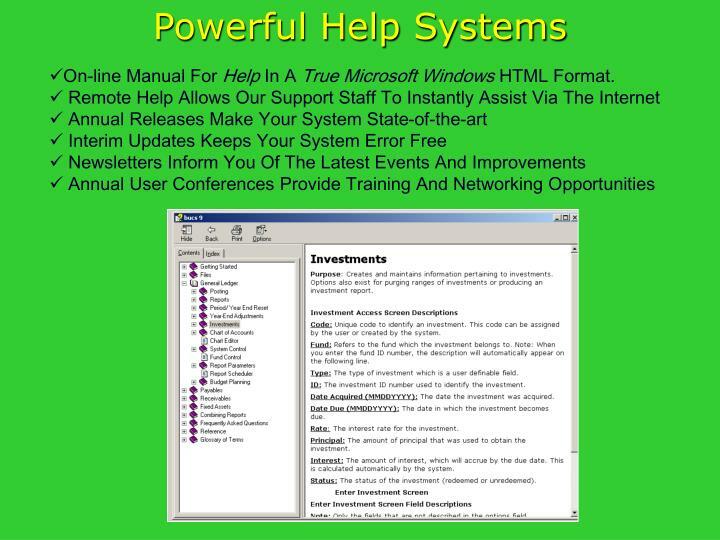 Maintains a log of users, date/time of use and the processes they used. 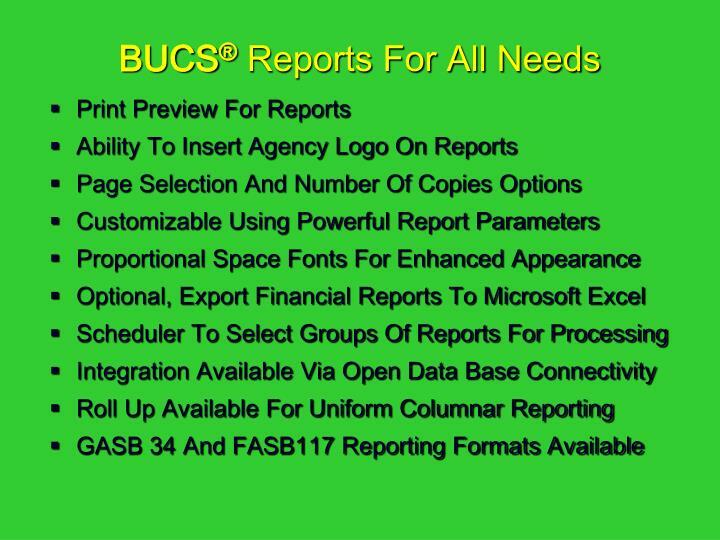 ODBC provides the power and versatility of a relational data base and report writer without cost and complexity. BUCS® uses a data storage medium called Vision. It is fast, reliable, inexpensive. It can connect with a multitude of other software products using ODBC connectivity. 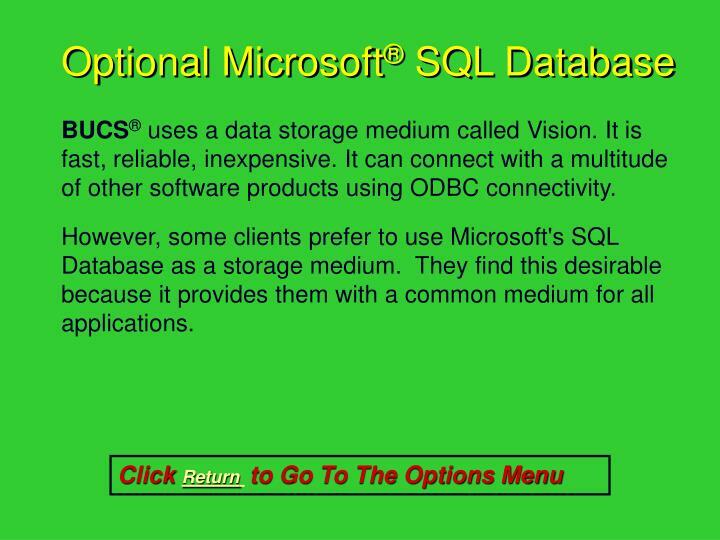 However, some clients prefer to use Microsoft's SQL Database as a storage medium. They find this desirable because it provides them with a common medium for all applications. 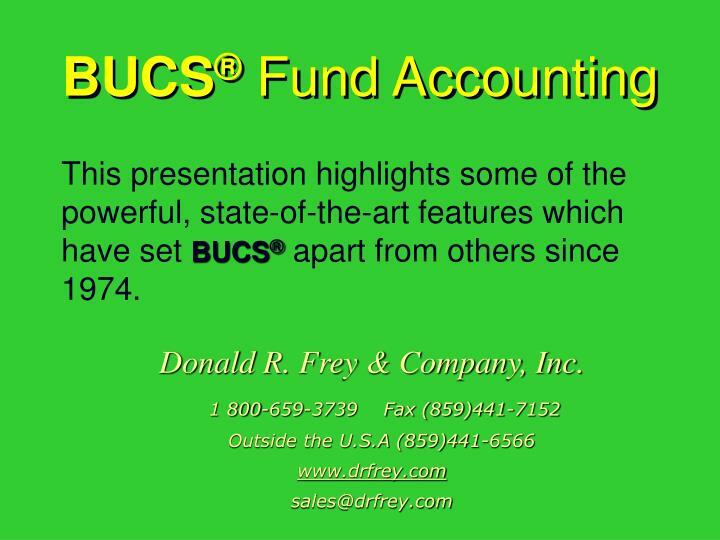 This presentation highlights some of the powerful, state-of-the-art features which have set BUCS®apart from others since 1974. 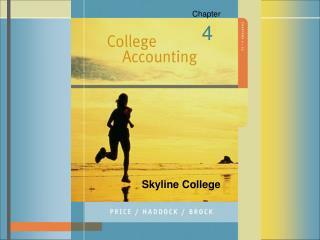 Donald R. Frey & Company, Inc.
Accounting II -. 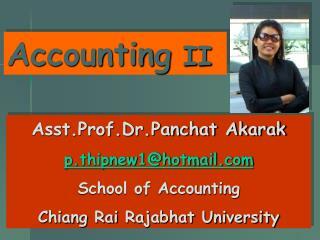 asst.prof.dr.panchat akarak p.thipnew1@hotmail.com school of accounting chiang rai rajabhat university. บทที่ 7. หนี้สิน ( liabilities ). หัวข้อสำคัญหนี้สิน. 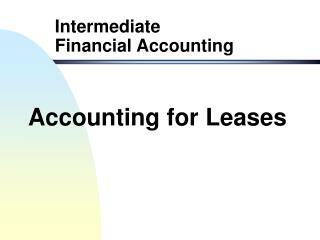 Accounting for Leases -. 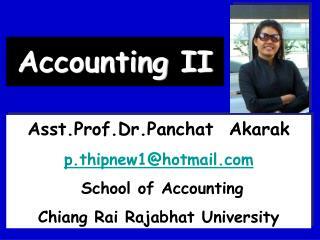 accounting for leases. 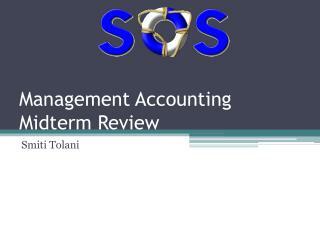 according to fasb statement no. 13 , a lease is defined as “an agreement conveying the right to use property, plant, or equipment for a stated period of time”.	. accounting for leases :(contd. ).